UGC regulations: Ph.D., a must by 2021 for University Teachers, so Apply now. To see UGC regulations Click here. 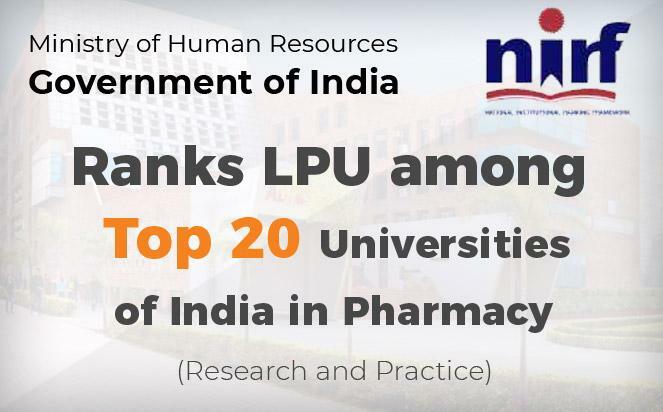 Lovely Professional University is committed to provide an outstanding environment for excellence in Research and Development in all the disciplines. 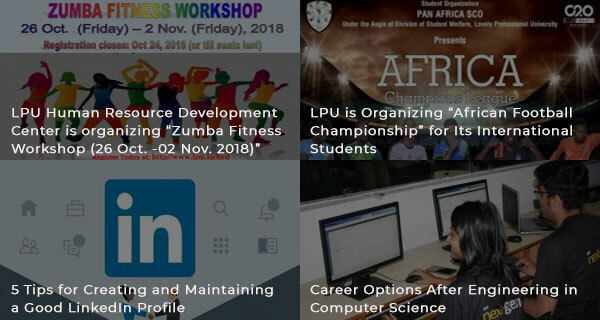 The gamut of LPU research activities make it a unique academic environment that stimulates creativity and critical thinking, and providing impetus to recruiting, supporting, and developing highly-skilled motivated researchers. Lovely Professional University is conducting National Entrance and Scholarship Test (LPUNEST) for Ph.D. aspirants. Students studying in Post-Graduation can apply for LPUNEST (Ph.D.) . Since its inception in 2009, more than 50,000 students are appearing in this exam (LPUNEST) every year. The test will be conducted through online mode throughout the country for all disciplines as per the schedule mentioned under the head "Important Dates". 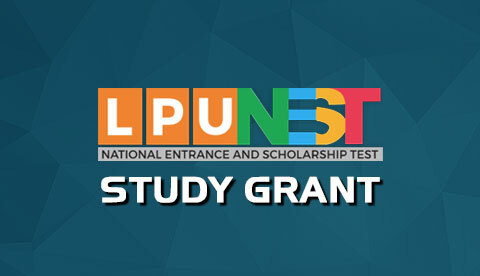 Entrance Test: LPUNEST (Ph.D.) will provide a gateway to all Ph.D. programmes in LPU and will act as Entrance test for admission in Ph.D. Programmes at LPU. For details, refer “Eligibility”. 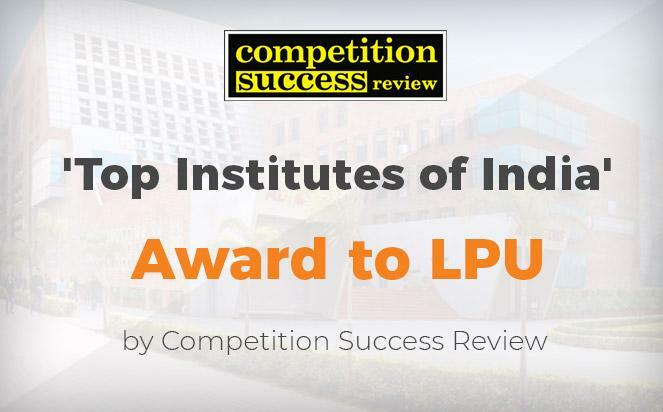 Extensive Scholarship: LPU envisages to usher an era of accessible and affordable quality higher education to the youth of our country on the basis of score in LPUNEST (Ph.D.). For details of scholarship, please refer “Fee and Scholarship”. Applications are invited for admission to Full Time and Part Time Ph.D. Programmes under various disciplines. Admission to the Ph.D. Programmes will be through LPUNEST (Ph.D.) and Interview. 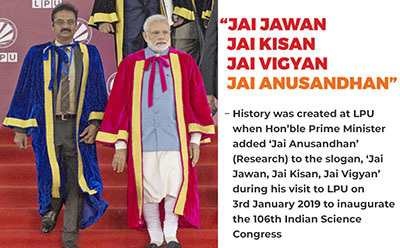 Mr. Ashok Mittal, Hon’ble Chancellor LPU, conferring Honoris Causa degree upon the President of India, Shri Pranab Mukherjee during the 8th Convocation. 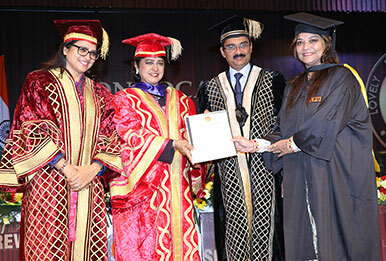 Mr. Ashok Mittal, Hon’ble Chancellor LPU, conferring Honoris Causa degree upon the President of Mauritius, Dr. Ameenah Gurib-Fakim during the 7th Convocation. 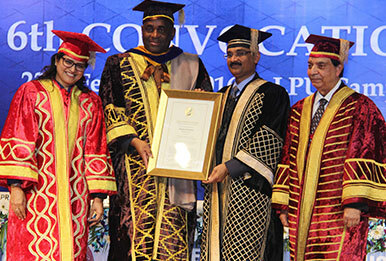 Mr. Ashok Mittal, Hon’ble Chancellor LPU, conferring Honoris Causa degree upon the Prime Minister of Commonwealth of Dominica, Mr. Roosevelt Skerrit, during the 6th Convocation. 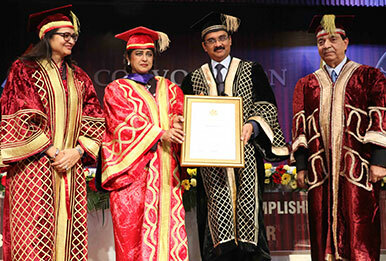 Mr. Ashok Mittal, Hon’ble Chancellor LPU, conferring Honoris Causa degree upon the Prime Minister of Lesotho Kingdom, Dr. Pakalitha B. Mosisli during the 5th Convocation. 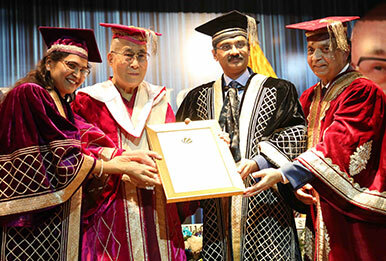 Mr. Ashok Mittal, Hon’ble Chancellor LPU, conferring Honoris Causa degree upon Laureate the Dalai Lama during the 5th Convocation. 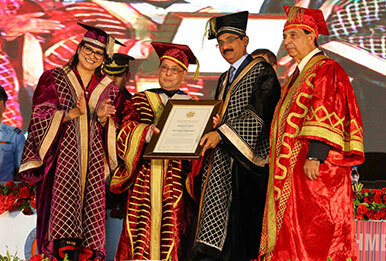 Mr. Ashok Mittal, Hon’ble Chancellor LPU, conferring Honoris Causa degree upon the President of Mauritius, Mr. Kailash Purryag during the 4th Convocation. 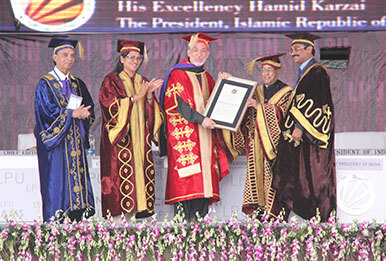 Mr. Ashok Mittal, Hon’ble Chancellor LPU, conferring Honoris Causa degree upon the President of Afghanistan, Mr. Hamid Karzai during the 3rd Convocation at LPU. 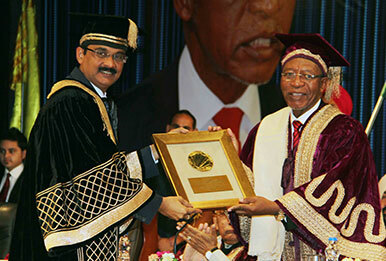 The Hon’ble Prime Minister of Kingdom of Lesotho, conferring Degrees during the 5th Convocation. 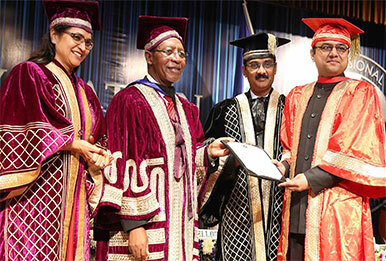 Her Excellency, President of the Republic of Mauritius, conferring degrees during the 7th Convocation. 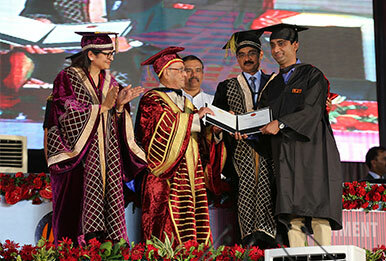 The Hon’ble President of India, Shri Pranab Mukherjee conferring degrees during the 8th Convocation. Largest residential capacity with all the modern facilities in one campus. Fast and convenient bus service and ample parking facility. On campus day care and creche facilities. The eight storey Uni-Mall with a network of banks, food courts, branded shops and many more. Can I apply for the Ph.D.programme online or I have to personally visit campus? Yes, you can apply online for Ph.D. Programme at https://admission.lpu.in/ and no need to visit campus personally for the application purpose. I have completed my post-graduation through distance learning am I eligible for the Ph.D. programme? 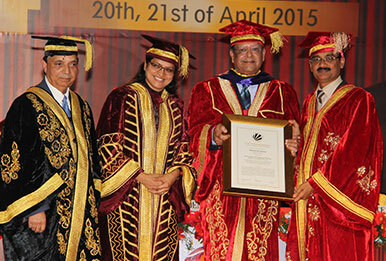 Yes, you can apply for the Ph.D. programme, provided you meet all other eligibility criteria. I am working in a Private University/ Private Company/Government organization. Whether I can apply for Ph.D.? Yes, you can apply for Ph.D. (part time) but you are required to submit NOC from your employer. I'm a qualified Chartered Accountant. Can I apply for Ph.D. at LPU? The candidates who have passed Chartered Accountancy (CA) from 'The Institute of Chartered Accountants of India' (ICAI) are eligible to apply for Ph.D. Programme in Commerce and allied disciplines. Is there any need of NOC (No Objection Certificate), if I want to pursue Ph.D. (part time) mode? Yes, if you want to register in Ph.D. (part time), you are required to submit NOC from your employer at the time of admission. A self-employed candidate can submit a documentary proof such as Income tax return/ copy of registration of firm or company or any other convincing/genuine document as a proof of self- employment. What is the admission procedure after final selection? I am an international student, what is the process of admission? 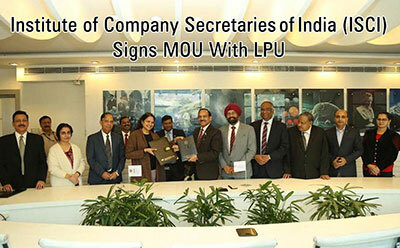 First of all you have to register on the link http://admission.lpu.in/ After registration, go to Log in and fill the requisite form and upload the required docs along with proposal. Once your proposal is approved you have to appear for the interview through on line mode (Skype/ Whats App calling etc). Presently I am applying for Full Time Ph.D. programme, will I be able to shift to Part-Time category later, if needed? Any Full Time Ph.D. scholar will be permitted to change his/her category from Full Time to Part Time & vice versa on completion of course work only. Such candidate (Full Time to Part Time) is required to produce No Objection Certificate from the employer. However, change of category is permissible only once in a tenure subject to fulfilling norms and payment of necessary fee. Can I pay my Ph.D. programme fee online? I am a qualified Company Secretary. Can I apply for Ph.D. at LPU? The candidates with Company Secretary diploma awarded by the Institutes of Company Secretaries of India (ICSI) are eligible to apply for Ph.D. Programme in Management / Commerce and allied disciplines. Does LPU offer any scholarships for Ph.D. scholars? Yes there are many scholarships are available for Ph.D. scholars. We are offering scholarship to the candidates on the basis of performance in LPU-NEST (entrance test for Ph.D.) and who have qualified SPM/ JRF/ NET (LS)/GATE/GPAT exam. 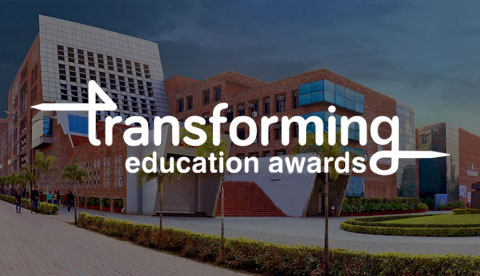 For more details please follow the link https://nest.lpu.in/phd/fee-and-scholarship.php In addition to this, we are also giving Teaching Fellowship to Ph.D. (Full Time) scholars.The teaching fellowship awardee will be paid an honorarium of Rs. 12,000/ per month (consolidated) and he/she is required to take Practical/Tutorial load of minimum six credits. I have completed M. Phil. programme. Will I be exempted from the Entrance Test? The candidates who have completed M.Phil..programme in regular mode are exempted from entrance test. However for getting scholarship you are required to qualify LPU-NEST entrance test and need to meet the scholarship eligibility criterion. I have substantial years of teaching / corporate work experience, so am I exempted from the Entrance Test? You are not exempted from the entrance test and you have to participate in the entire selection procedure in order to be considered for the programme. However, your substantial years of experience will make your Ph.D. journey easier. What is the pattern of the Ph.D. entrance test, what subjects will I be tested for? 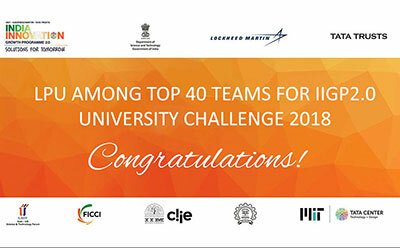 The test will be conducted through online mode at University campus and at various other test centers throughout the country for all disciplines except for Hindi and Punjabi, which will be conducted in pen and paper mode at university campus only. The duration of the test is 120 minutes and it consists of 100 objective types multiple choice questions (MCQs). It is divided into Paper-I and Paper-II. Paper-I will consist of 50 MCQs of general nature, intended to assess the teaching/ research aptitude of the candidate. It will primarily be designed to test reasoning ability, comprehension, divergent thinking, and general awareness of the applicant. Paper-II will consist of 50 MCQs compulsory questions based on the subject selected by the applicant. Each question will carry 1 mark and there will be no negative marking for a wrong answer? After clearing LPU-NEST for Ph.D. Programme, what preparation is required for the interview? After clearing LPU-NEST, you will be evaluated for research aptitude; innovativeness/ feasibility of topic/area of research, concept clarity in the respective discipline and attitude. How long is Ph.D. entrance test valid? If the candidate who has been selected for Ph.D. programme after qualifying the LPU-NEST and interview for August or January intake then he/she can take admission in the August or January session respectively. If the candidate fails to take admission in the above said session then his/her candidature will stand cancelled. After one completes the entrance exam/interview for Ph.D. programme, what are the next steps? The candidates are shortlisted on the basis of their overall performance in the entrance examination and personal interview. The final results will be communicated to the candidates who have qualified, and they will then be eligible to take admission to Ph.D. program in the concerned subjects. What is the minimum & maximum duration of Ph.D. programme (Full Time/Part Time)? The duration of Ph.D. Programme (Full Time/Part Time) is minimum 3 years and maximum 6 years from the date of registration. What is the duration of the Ph.D. programme for M.Phil. candidates? There will be no change in the duration of the programme for the candidates who are M.Phil. (Min. duration is 3 years and Max.6 years) as per UGC regulations. Is it mandatory to publish a research paper before submitting the final thesis for award of Ph.D. degree from LPU? Yes, Ph.D. scholarsmust publish at least one (1) research paper in refereed journal and make two paper presentations in conferences/seminars before the submission of the thesis and produce evidence for the same in the form of presentation certificates and/or reprints. What are the details of course work? The course work will consist of three courses having minimum of 08 credits. All candidates admitted to the Ph.D. programme will be required to complete the course work during the initial first or second semester and secure minimum attendance of 75% in the course work. What are the minimum marks required to pass Ph.D. course work? In the Ph.D. course work a Ph.D. scholar has to obtain a minimum of 55% of marks or its equivalent grade. What is the schedule of course work classes for full time and part time candidates? November Saturdays 03:00 P.M. - 05:00 P.M. Sundays 09:00 A.M. - 04:00 P.M. Note: Option II & III will be applicable only if batch of each discipline/cluster is having minimum 10 students. Is there any difference in the syllabus or number of credits in any of the option for course work? No difference in any course work options. The syllabus and credits are same for three options. If, I am not able to do course work in the first semester, so when can I complete this? It is essential to complete the course work in the initial two semesters of your Ph.D. programme. If you are not able to attend course work in first semester due to some genuine reason, you can complete your course work in the second semester of your Ph.D. course duration. Is there any additional fee for the course work? No, there is no additional fee for the course work. Semester fee will be applicable only throughout the programme duration. What is the process of selection of Ph.D. supervisor? 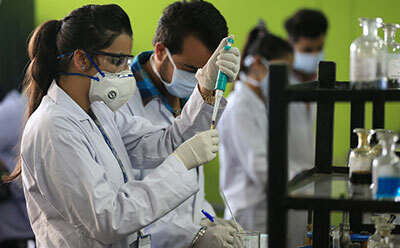 During the course work Ph.D. scholars can meet and interact with the available Ph.D. faculty of the concerned discipline so as to know the research areas and expertise available in the discipline/school at Lovely Professional University. 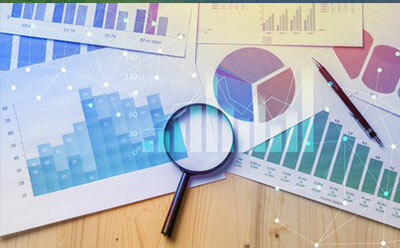 During the course work, interactions with industry experts and experts from NGO’s may also be arranged to find out research problems persisting in industries and society. By the end of course work each Ph.D. scholar will submit the names of two-three preferred supervisors subjected to availability in the University, to Center for Research Degree Programmes (CRDP) in writing, during the last week of April (Spring term)/ November (Autumn term). A committee will allocate supervisor for the Ph.D. scholars according to thepreferences and research interest and list of allotted supervisors will be displayed before the end of term. I am a M. Phil. student and exempted from the course work. When I will be given supervisor and can start my research work? For M.Phil. candidates, supervisors will be allocated during their first semester only and such candidates can start their research work from the first semester itself. How many Ph.D. supervisors am I allowed to work with? 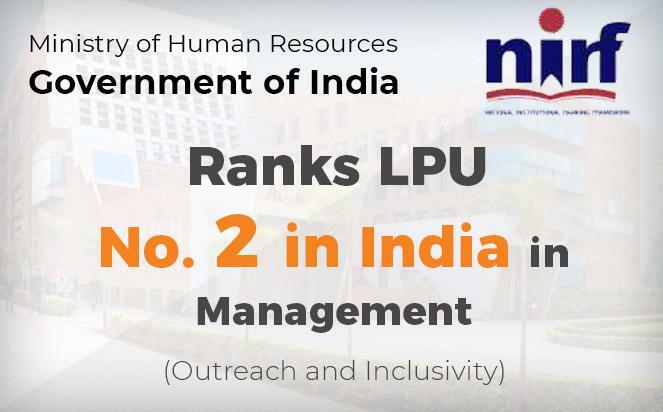 Maximum two supervisors will be allowed, one main supervisor from the concerned department from LPU and one Co-supervisor can be opted from LPU or from other institution/university/industry/NGO provided he/ she meets the eligibility requirement as per LPU policy. What is the procedure to take Co-supervisor? The Ph.D. scholar will be allowed to take Co-supervisor after the completion of his/her course work successfully. He/she is required to get the consent from Co-supervisor in the prescribed form (available at CRDP) and submit it to the Center of Research Degree Programmes (CRDP), Block 38-202. Once it is approved, the scholar and the co-supervisor will be notified by CRDP. Am I allowed to change my assigned supervisor during the course of the Ph.D.Programme? Generally, it is not advisable to change supervisor, but it is allowed under specific circumstances such as if, the supervisorleaves the university or there is a mismatch in research interest between scholar and supervisor. In such cases, scholar can submit a request for change of supervisor in writing to Center for Research Degree Programmes. Does University provide any hostel facility to a Ph.D. scholar? Yes. Hostel facility is provided to full time research scholars subject to availability. Part time students can also avail hostel facility as per their requirement. The scholar can book the room online as per the instructions -for steps Click here.